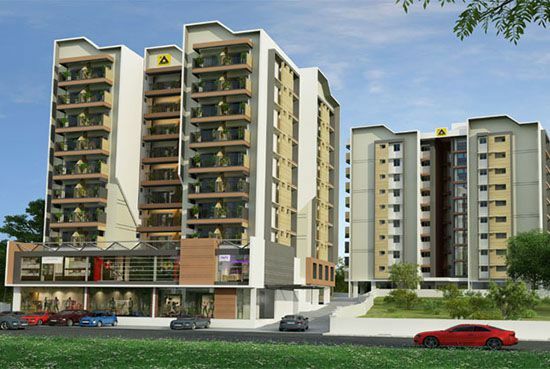 Asset Chrisabelle the spacious flats located at serene location Puthenangady, Kottayam. The project offers spacious construction of the base and 9 floors with 2BHK and 3BHK apartments, ranging from 1045 sqft to 1763 sqft. The apartment which offers various community features includes Multi-recreation hall/ Club room for cards, caroms, and chess, health club, intercom facility, centralized gas supply, ground floor car park, access for disabled, drivers/janitors Room, two passenger lifts, 24 hrs. Security/water/power, maintenance on call, Asset Gallery at ground floor, association room, swimming pool and children's play area.